Black Widow is back in Captain America: The Winter Soldier. 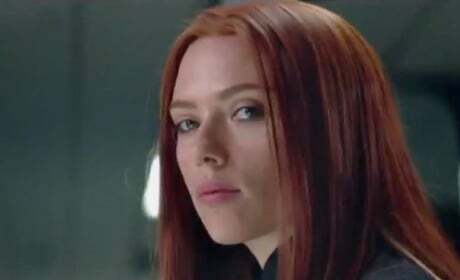 Scarlett Johansson kills it as Natasha, aka Black Widow. 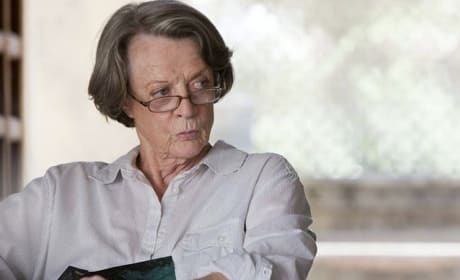 Maggie Smith stars in The Best Exotic Marigold Hotel. Judi Dench also stars. 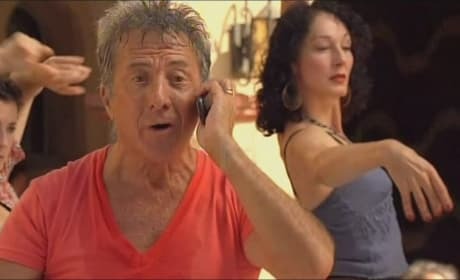 Dustin Hoffman stars in Little Fockers. The film also featured another legend in Robert De Niro. Ian McKellen stars in X-Men: Days of Future Past. 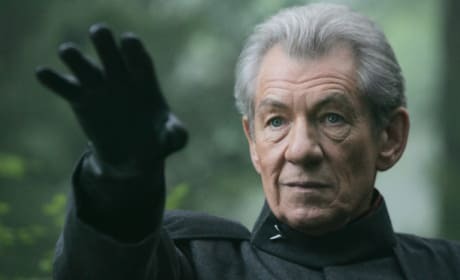 McKellen is back for his fourth turn as Magneto. 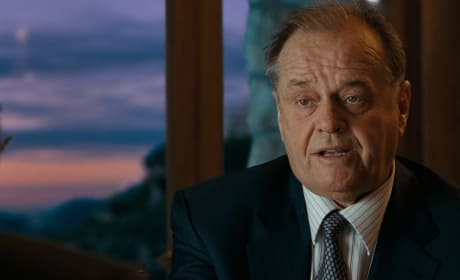 Jack Nicholson stars in The Bucket List. He made movie magic with co-star Morgan Freeman. 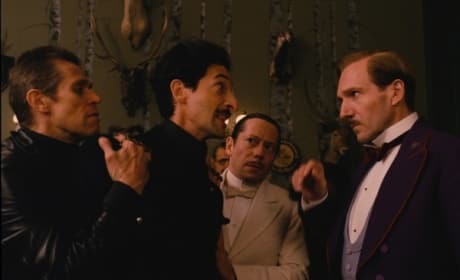 The Grand Budapest Hotel stars Ralph FIennes and Adrien Brody have a moment. 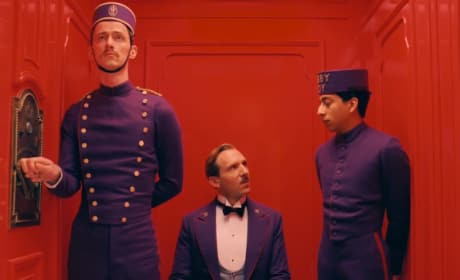 The all-star cast is due to their director, Wes Anderson. The Grand Budapest Hotel star Ralph Fiennes. He appars in Wes Anderson's latest. The cast of Annie. We're guessing they're singing the final reprise of Tomorrow! Annie stars Cameron Diaz and Quvenzhane Wallis. Jamie Foxx also stars. 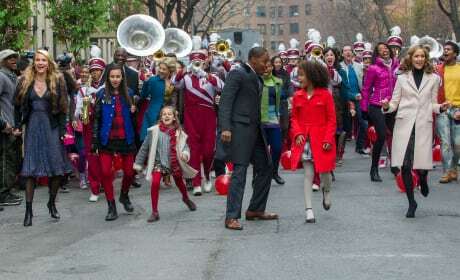 Annie stars Quvenzhane Wallis and Cameron Diaz. Jamie Foxx also stars. 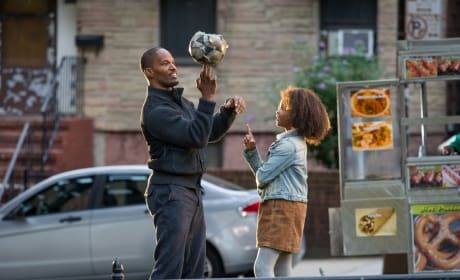 Annie stars Quvenzhane Wallis and Jamie Foxx. Cameron Diaz also stars in the musical remake. 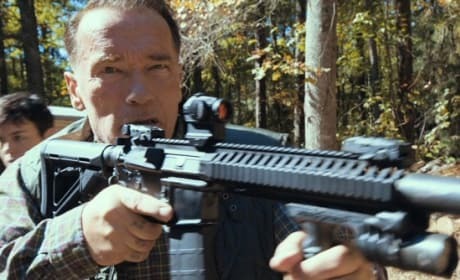 Arnold Schwarzenegger stars in Sabotage. He's back in action!